Coal 12 pieces. Natural coals, not chemicals, do not harm your health! Choose kalyanKhalil MamoonAMY Deluxe Choose tobaccoAl FakherArgeliniРучной табак Please leave this field empty. “Hookah at home” – is the operational delivery of ready hookahs to a house in Astana. We conduct outbound hookah service on corporate parties, weddings, and also deliver hookah at home. We will deliver the ready hookah home for an hour! We have been working for more than three years in the hookah catering market. We serve events ranging from small private orders to weddings and corporate parties. 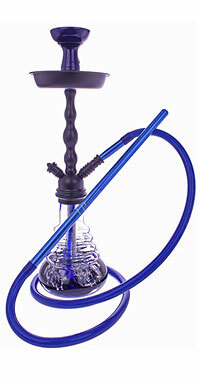 We will make not only excellent hookahs, but also arrange the territory to make you comfortable to smoke. We use only fresh tobacco. Our staff are polite and tidy. 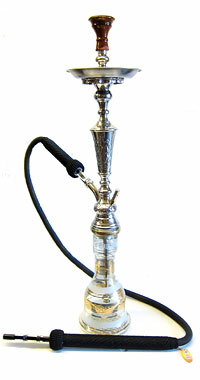 Many of the customers recommend us to their friends and order hookahs again. If you do not like the hookah, then we will refund the money! If you want your hookah to serve a hookah, but you are afraid that an unfamiliar person is in your apartment, then on demand the hookah will show you his passport. You do not need to look for a hookah now. Hookah bar itself will come to your home or office!